Have you ever looked in the mirror and been surprised to find a new wrinkle or five or ten? I mean, you don’t feel old but maybe you are starting to look it….don’t despair! There’s no reason you can’t look five or ten years younger than your drivers license says you are. And it doesn’t matter if you’ve never had much interest in a beauty regime before. You CAN turn back the clock on how your skin looks and feels. “How?” do I hear you ask? With a visit to Rosa’s Little Room of Beauty that’s how! 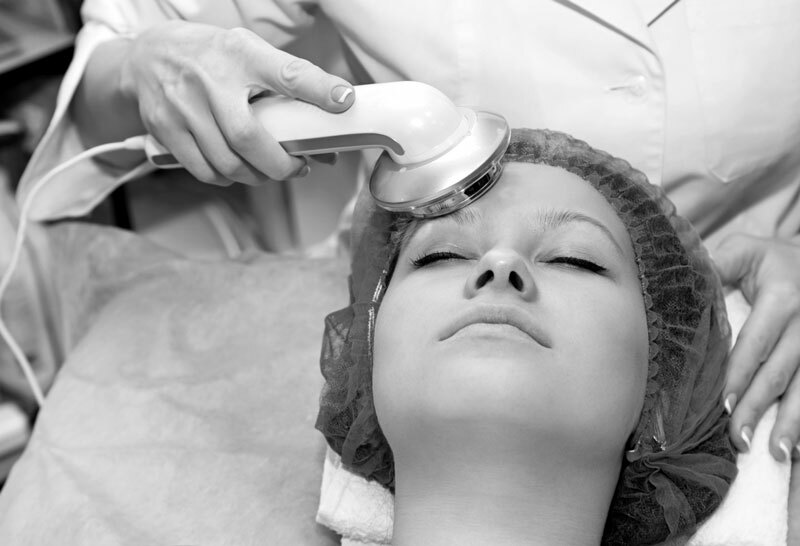 You may think you’ve been exfoliating every night at home but wait until you have a microdermabrasion! You’ll be stunned at how smooth your skin will feel. You’ll see that redness in your skin start to subside after just one LED skin treatment. You think that since you’ve been slathering on that cream you bought from the chemist and your skin is still dry that nothing can help? The problem may be that it’s too heavy for your skin. 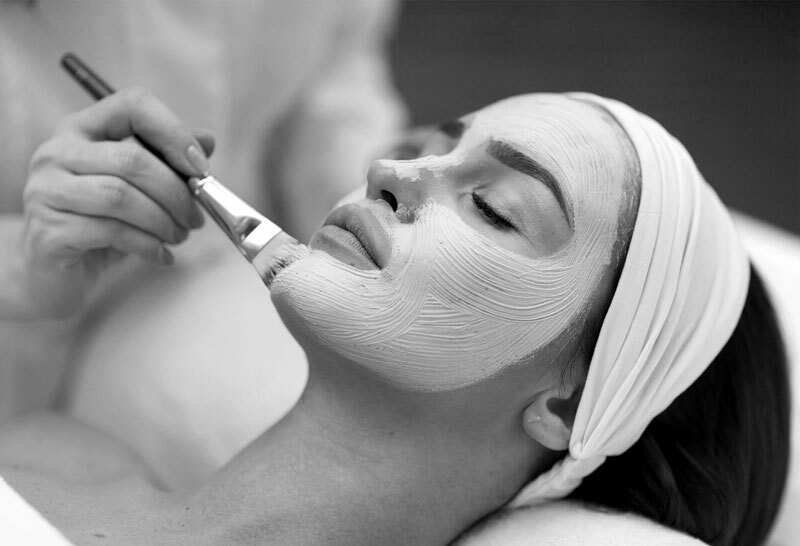 A relaxing facial finishing with a vitamin C infusion will hydrate your skin below the top layers which will help to plump you skin waving goodbye to those unpleasant crows feet. Rosa will chat to you about your concerns and assess your skin to determine the treatment/s that are most appropriate for you. She uses award winning, Australian made products from the Ultraceuticals range that haven’t been tested on animals (yay for bunnies!) and which feel amazing on your skin. The products used during our facials contain active ingredients to boost skin hydration collagen and elastin production for firmer, smoother skin. Great for Men too! Aromatherapy Facials NOW AVAILABLE! See our Specials page for a great deal! We offer a range of facials using award winning products which are gentle on the skin but which penetrate the skins outer layers to hydrate your skin which gives you a more healthy glow. One of the ways this can be achieved is through a “peel”. What is a Peel and does it hurt? Although it doesn’t sound like it, a “peel” is a gentle skin treatment which helps to decongest and minimise skin pores and to reduce fine lines, acne, dry skin and uneven pigmentation. Sometimes referred to as “glycolic acid peels” or “AHA peels”, a light chemical peel – the most common ingredient of which occurs naturally in sugar cane – is a non-invasive treatment that removes the upper layers of dead and damaged skin. And best of all, a peel does not hurt. It does, however, stimulate skin cell regeneration through the production of elastin and collagen which are essential for healthy, youthful looking skin. And I’m sure we can all agree, when you look good you feel good and your skin will look good after one of Rosa’s peels. No matter how much or how little time you’ve spent on your skin a Little Room of Beauty facial will make a noticeable difference, leaving your skin feeling smoother, healthier and happier. So what are you waiting for? Call Rosa on 0433 260 588 or register andbook an appointment online and make your next sugar hit a healthy one – your skin will love you for it! A firming, hydrating treatment to help combat visible signs of ageing, by refining & plumping skin. It is used to enhance absorption of antioxidants, vitamin A, B & C with its low frequency sound. Sonophoresis is an intense transdermal delivery of active ingredients to effectively treat skin conditions. Sonophoresis is used as an adjunct treatment to peels, facials or microdermabrasion for optimum results. Sonophoresis application causes small spaces to open between the skin cells that results in an increased penetration of ingredients applied to the skin. Using Sonophores increases the absorption up to 1000 times depending on the product being used in treatment. Little pockets or bubbles, caused by vibration of the soundwaves, form within the intercellular lipids. These are filled with product before they quickly close again. The next wave arrives, pushing this bubble deeper into the skin layers. 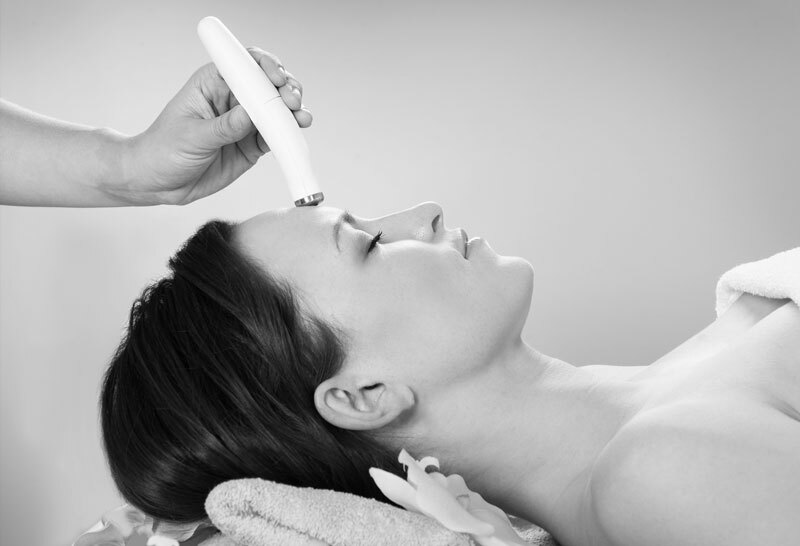 A Sonophoresis facial can be customised to suit any skin type and various skin conditions. Depending on the products used during your treatment, active ingredients are released deep down into the dermis to target the signs of ageing, dehydrated skin, sun damage, pigmentation, poor skin texture and acne. So call Rosa on 0433 260 588 or register and book an appointment for a micro online. DermaSweep ~ The Celebrity SECRET!!! Now Available At Little Room Of Beauty… Say goodbye to the Microdermabrasion of old and hello to the Newest Medical Skin Technology – DERMASWEEP. Unlike traditional microdermabrasion Dermasweep helps improve micro-circulation and oxygenation to promote skin health and boost collagen. 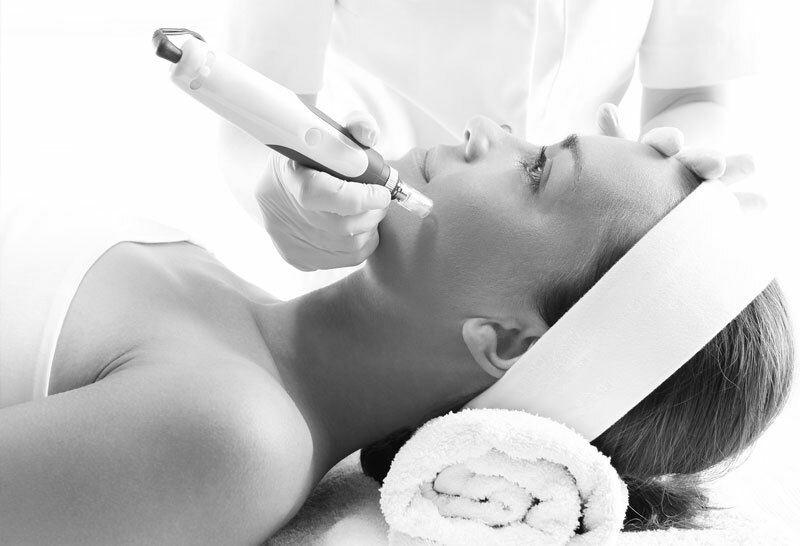 Discover the difference for yourself… DERMASWEEP is a 3 in 1 treatment, with no downtime so you’re Red Carpet Ready! Great News… ZIP PAY is also available! We’re Very Excited To Launch Our New Acno Skin Bar! AcNo skin bar treatment packages! $999 for 3 treatments and homcare (4 products) for ultimate results! 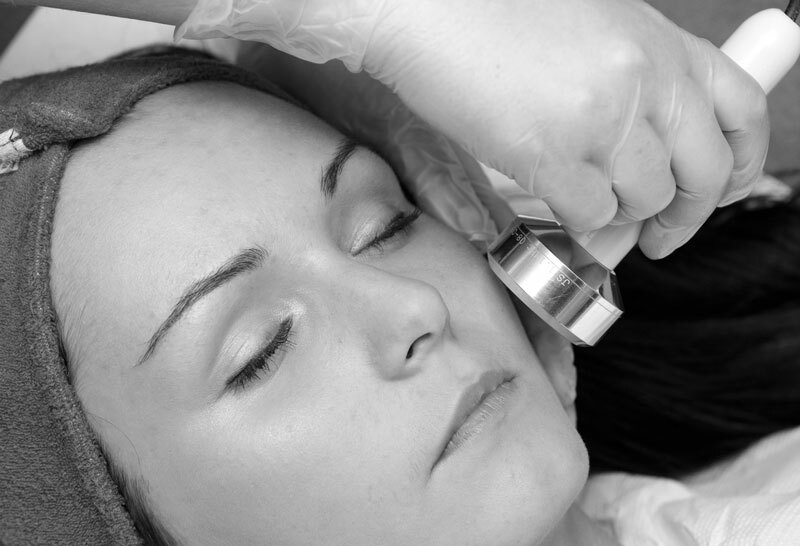 Facials include the Green Power, salicylic peel, mineral retinol peel and Jessner. Power house of treatments! First treatment Green Power on us! A supercharged exfoliation process which removes dead skin for a visible reduction in the appearance of fine lines after just one treatment. A painless, non-invasive treatment using an exfoliating material like crystals or diamond flakes and a machine based suction (like a very small vacuum) to gently lift up the outer layer of dead skin during exfoliation. The effects can be outstanding with skin looking immediately rejuvinated after just one treatment. Microdermabrasion may help diminish the appearance of superficial pigmentation, diminish fine lines, wrinkles, acne and shallow acne scars. Once dead skin has been removed, our skin more freely absorbs skin creams and serums. So call Rosa on 0433 260 588 or register and book an appointment for a micro online. You won’t regret it! Skin needling is a non-laser treatment for skin scarring, wrinkles, skin tightness and texture. Needling provides a reduced risk of skin pigmentation changes than laser treatments. Skin needling is a revolutionary, sophisticated technique used to smooth out fine lines, wrinkles and scars while promoting the body’s natural production of collagen. It is a non-invasive procedure which offers long lasting rejuvenation for the skin which is a safer, more cost effective and more permanent solution to collagen, Restylane or Botox injections – and who wants to inject bacteria into their face??? Skin needling makes tiny punctures in the skin using a highly-engineered roller – not big Botox needles! – to induce collagen growth which is the key to skin repair. Microscopic punctures made to the skin’s epidermis stimulates the body’s natural wound healing by breaking up old collagen strands in scars and wrinkles to produce the body’s own collagen which rushes to the site that is treated to heal, close and protect the skin thus making it fill in the area for a smoother appearance to the treatment skin. Skin needling for scars and wrinkles is well known and utilised by plastic surgeons around the world. The procedure triggers a healing response with increased collagen and elastin production, effectively plumping out fine lines and wrinkles which are often the result of UV exposure causing premature ageing by thinning the epidermis (the top layer of skin) and causing the breakdown of collagen. Skin needling is ideal for acne scarring as it creates a softer skin texture and softens the fibrous bands in the base of the acne scar to give more flexibility in movement and a more natural blended appearance of the skin surrounding the scars. Everyone’s skin is different – some people see an immediate results while others notice a more gradual improvement over an 8-12 week period. One treatment may be all you need to create that smooth appearance or, depending on your goals and your skin, you may wish to follow up the initial treatment with a second or third treatment 8-12 weeks apart. The great news is that results generally last years! Absolutely! Because we’re not injecting your face with chemicals, toxins or poisons there should be no side-effects – except the loss of wrinkles and scars! There is very little downtime and simple aftercare however you won’t be putting on make up for three days so you need to plan the timing of your treatment. Why not call Rosa on 0433 260 588 or register and book an appointment online today? You’ve only got your wrinkles to lose! LED skin treatments can provide amazing results including an overall lift and hydrated skin, improvement in skin tone and texture, evening out of pigmentation, smoothing of fine lines and wrinkles. LED skin treatments are another effective tool in the battle against aging. It activates collagen production and cell growth which can help bring a healthy glow back to your skin. It can also help reduce a range of conditions such as age spots, sun damage and redness caused by rosacea or broken capiliaries. The benefits of red light LED skin treatment include an overall lift and hydrated skin, improvement in skin tone and texture, evening out of pigmentation, smoothing of fine lines and wrinkles. Blue light LED treatments can be particularly helpful in killing the bacteria which causes acne, helping skin to clear and reducing future breakouts. And best of all – it’s pain free! So call Rosa on 0433 260 588 or register and book an appointment online to experience the benefits on an LED Skin Treatment. What is Derma Fill? Newest technology without needles. Creates space between cells and opens the cell membrane, allowing penetration into the skin directly. Treats Pigmentation, firms skin and reduces lines. NO DOWN TIME – EFFECTIVE RESULTS! 2 new treatments combining topical probiotics, detoxifying charcoal, enzymes, AHAs, peptides and brightening ingredients. Refresh and protect skin with this powerful detoxifying treatment. Restore skin vitality and protect with botanical antioxidants and powerful probiotics! Smooth, brighten and protect skin with this powerfully corrective detoxifying treatment. Release impurities, exfoliate with charcoal and enzymes. Safe guard skin health with antioxidants and probiotic technology. Minimise the appearance of fine lines with peptides and natural anti ageing ingredients. Call or book on line your Probiotic Skin Treatment and see where science discovers nature’s secrets! 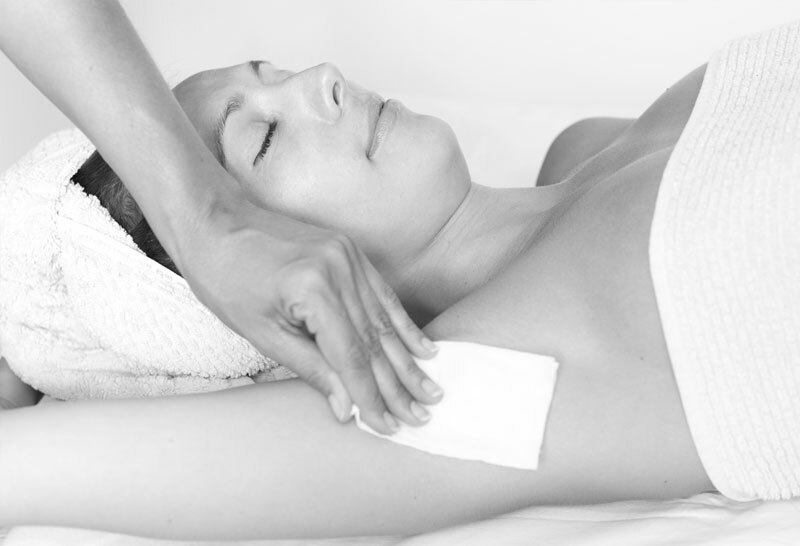 Body Sugaring is an age-old method of hair removal dating back to the Ancient Egyptians. Using an ALL NATURAL sugar paste, the sugaring technique is more gentle and less irritating and painful than traditional waxing. Add a new treatment to your beauty regimen, and fight the signs of ageing before they happen. Clear + Brilliant is a revolutionary, gentle laser skin care treatment, clinically proven to fight the effects of ageing skin. Little room of beauty offers all types of waxing, from specific areas of the face to complete body waxing. Our professional, qualified therapists make sure you have a relaxing, fun and stress-free experience. As your health and hygiene id important to us we only use the highest quality wax and disposable spatulas with no double dipping!